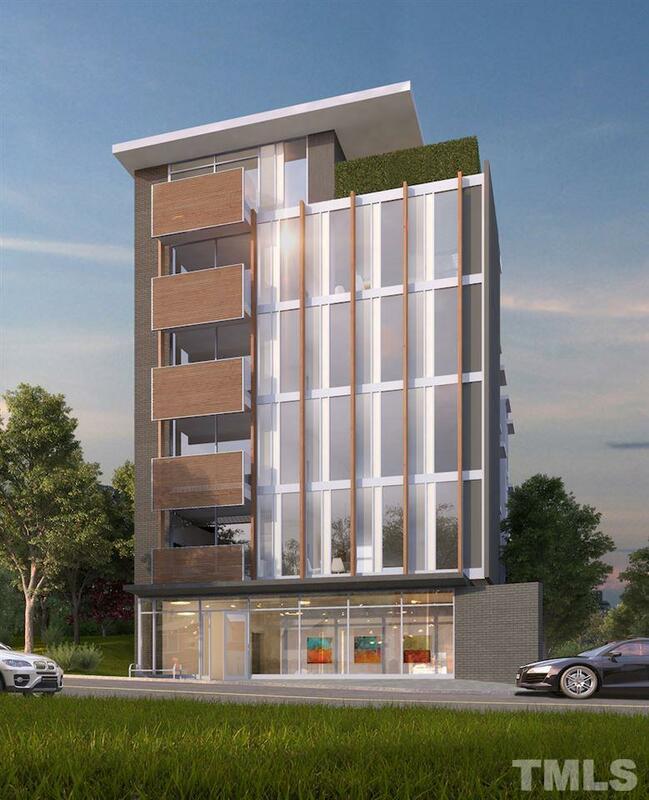 Simply elegant, modern 4-unit condo building available for pre-sales. Designed by award-winning architect, Phil Szostak, FAIA, designer of DPAC. Each unit inhabits its own floor w/ample windows. No fussing over end units here! 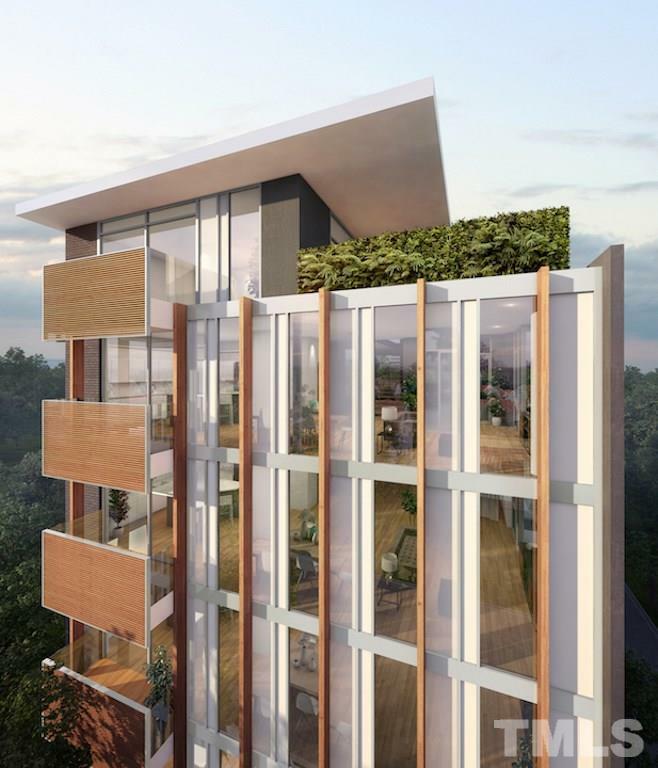 The building's structure will be concrete/steel, embracing beautiful design details, green features, private 2-car garages. 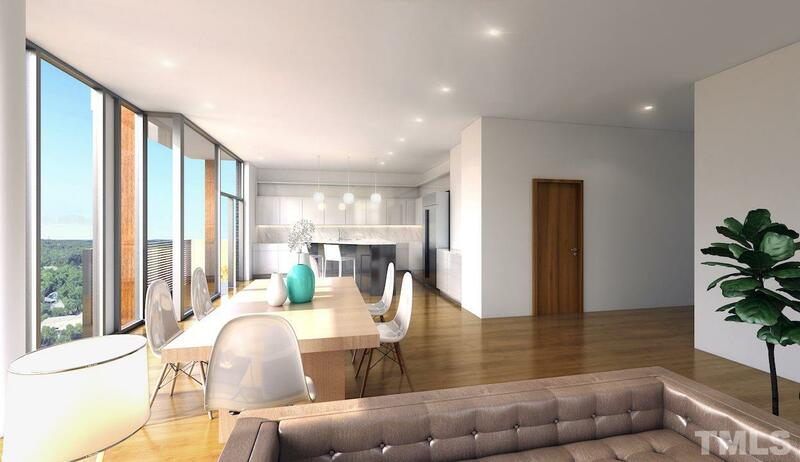 Unit can be 2 or 3 bedrooms and will be custom designed. 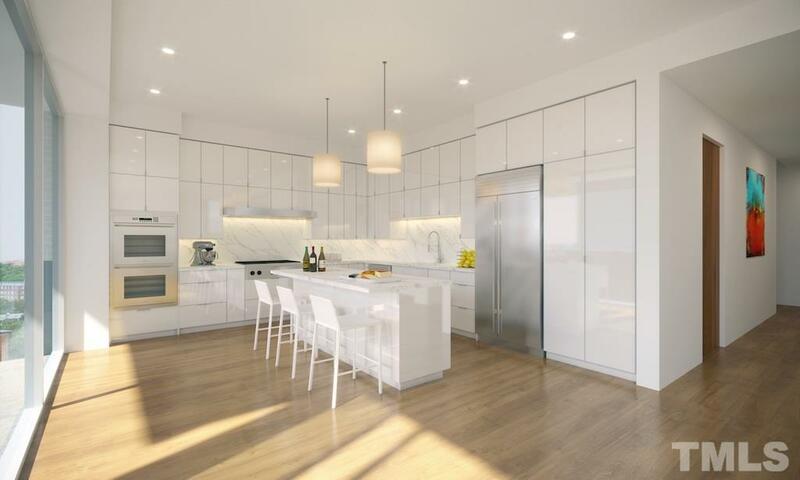 See floorpan options in pics or call for appt with architect to discuss your design wishes.